Along with partners Complex Games, Tactica was thrilled our “One Ocean” project was nominated for the Knight News Game Award at the 2011 Games for Change Festival in New York. 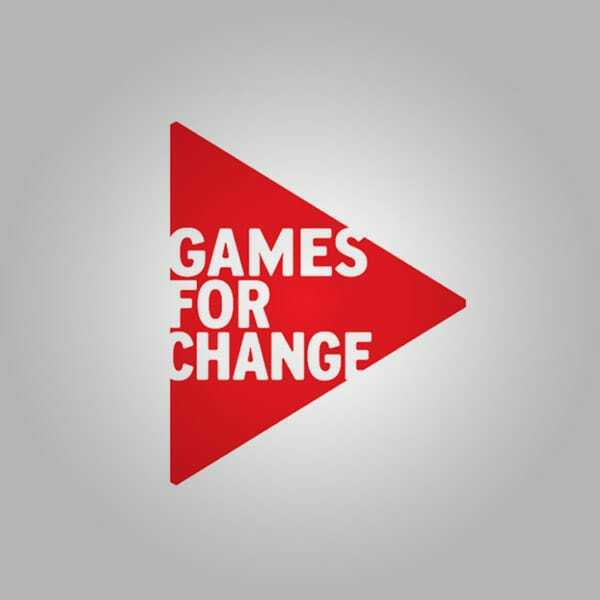 Games for Change is the leading global advocate for supporting and making games for social impact. It brings together organizations and individuals from the social impact sector, government, media, academia, the gaming industry and the arts to grow the field, incubate new projects and provide an open platform for the exchange of ideas and resources.